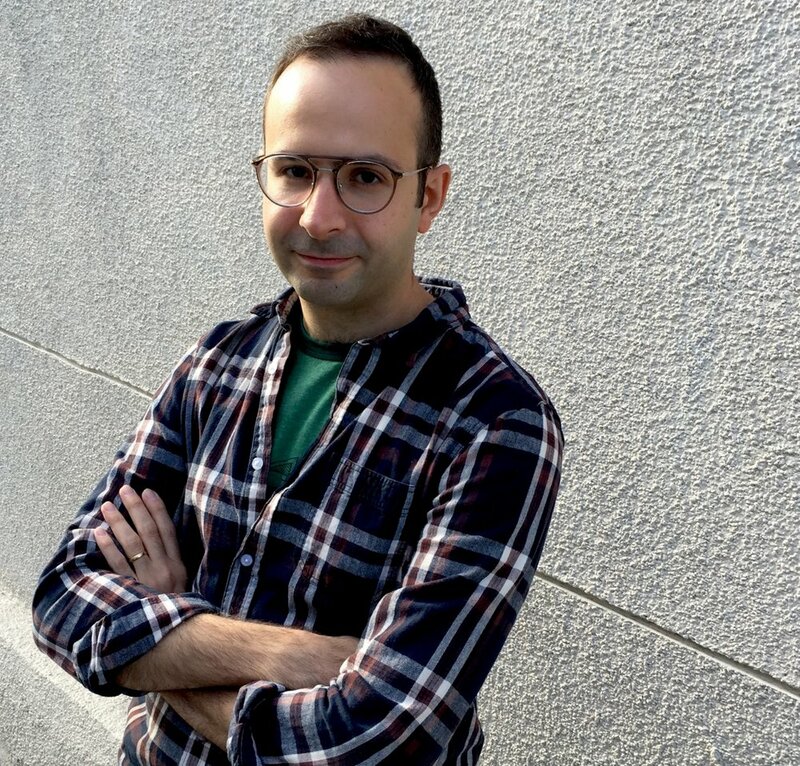 Babak Lakghomi is the author of Floating Notes (Tyrant Books, 2018). His fiction has appeared in NOON, New York Tyrant, Egress, and Green Mountains Review, among other places. Babak was born in Tehran, Iran, and currently lives and writes in Hamilton, Ontario. Floating Notes was published in Italian by Pidgin Edizioni.